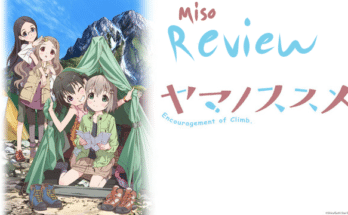 Run with the Wind's First 3 Episodes | The Miso Review - miso! 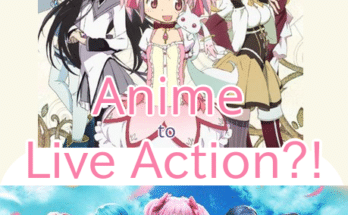 A commonly known and followed “rule” among anime fans is The Three Episode Rule. Viewers will watch the first three episodes of a show and from there, decide whether or not they’ll keep watching. Even using this guideline however, it’s a bit tough going through every single series that may catch your eye. So we’ll be taking a look at the first three episodes of a new sports anime and helping you figure out if you should hop in the know while it’s still airing…or maybe just bail. Without further ado, let’s dive into Run with the Wind. 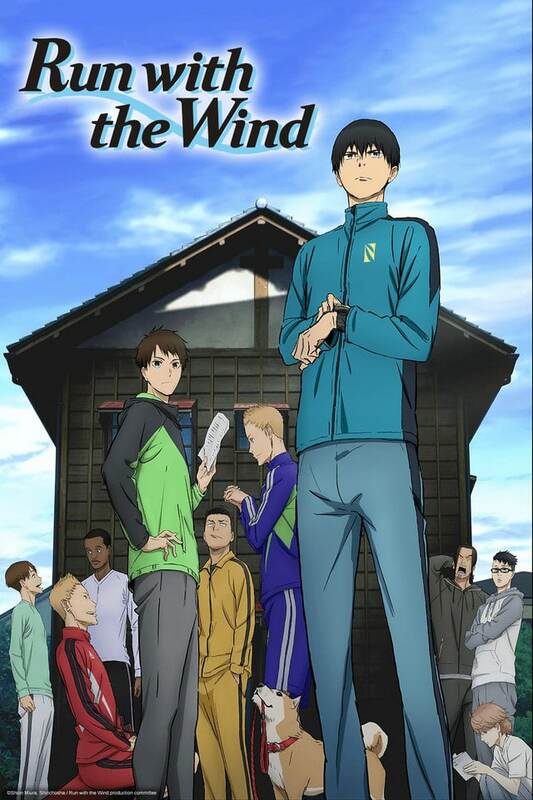 Don’t be confused by my use of the word ‘dive.’ As the title indicates, Run with the Wind is an anime about running. 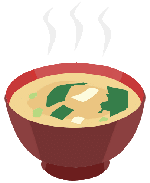 It introduces this topic in a rather unusual way. The main character, Kakeru Kurahara, is running when he first appears, but it’s not in a race or even for training. He’s being chased for stealing food. That’s also when he catches a fellow runner, Kaiji’s, eye. 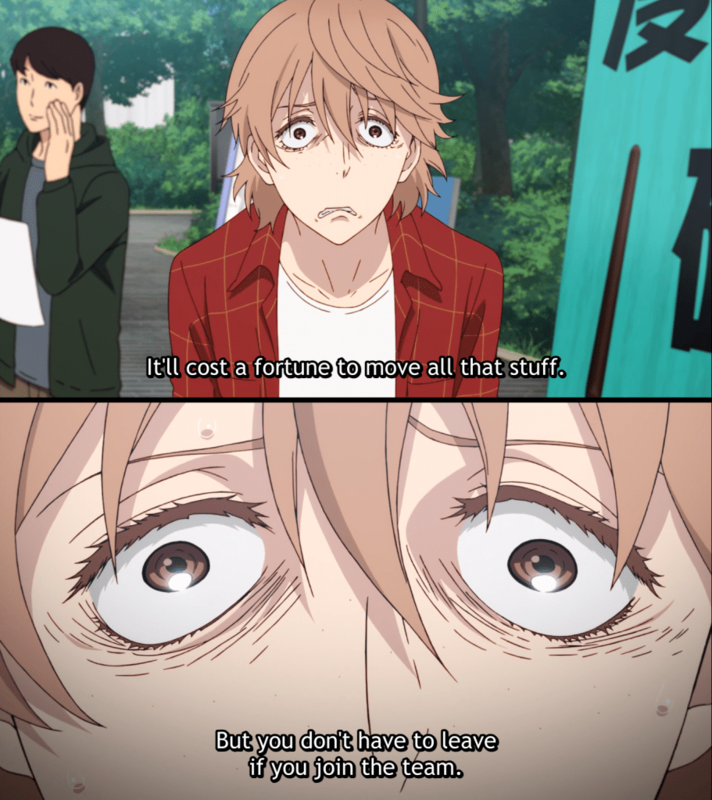 Kakeru is invited to stay in the old apartment “Chikuseisou,” where he’s told he can “pay when he can.” Weird? 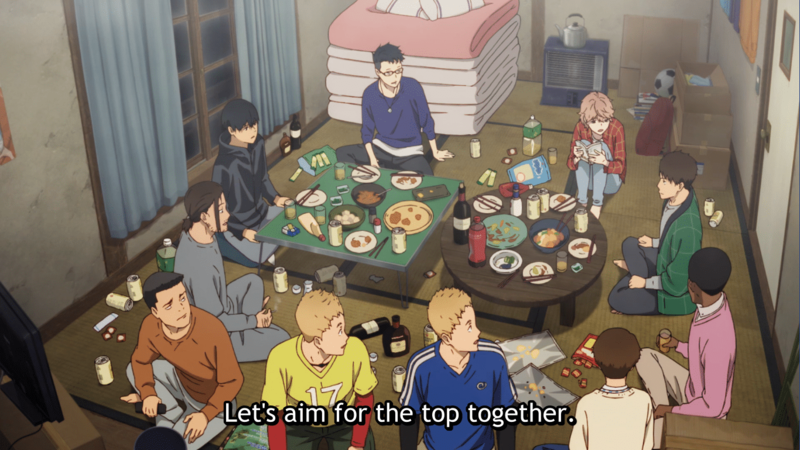 For sure, but it doesn’t seem entirely unappealing until Haiji admits he’s gathered all the tenants there to join the Hakone Ekiden, one of the most renown uni races in Japan. 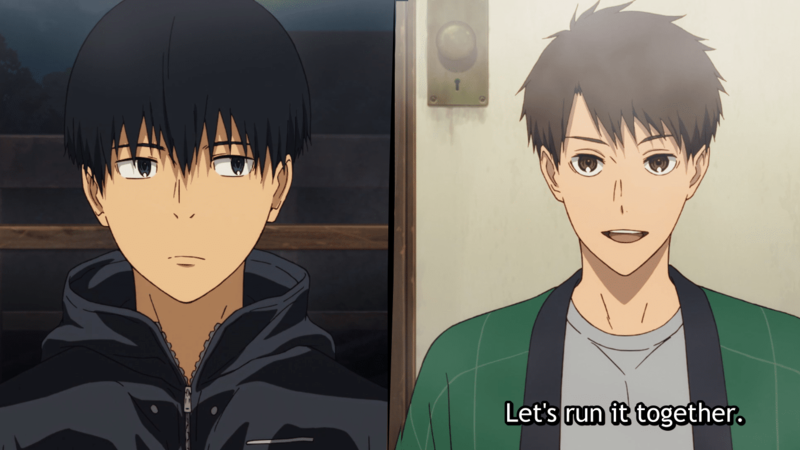 All of the residents are less than enthusiastic about this goal but through Haiji’s scary persuasion skills and his friend Hanako’s mere presence, he manages to get them running together…at least for now. Kakeru, despite being a skilled runner, is pry least interested of them all. In the final moments of episode three we get a sneak peek of why that may be when a mysterious character appears. The first episode was a lot. 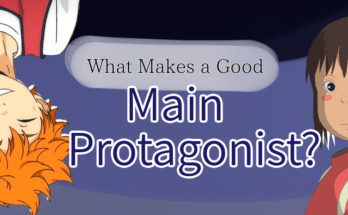 A lot of characters, a lot of scraps and hints about backstory, a lot in a short time. While it wasn’t necessarily unenjoyable, it did feel a bit rushed. I was worried the rest of the series would be equally clunky. Luckily, that wasn’t the case. The next two episodes were a lot less jam packed. You got to know the characters a little bit more individually. Along with the hilarious, pushy character of Haiji while he borderline blackmailed some members into staying on the team. At first I couldn’t help drawing a lot of comparison between the two leads of Run with the Wind to another popular sports anime, Haikyuu. Kakeru: stand-offish, not a team player, highly skilled. Haiji: optimistic, energetic, very passionate about the sport. Perhaps that was unavoidable with the similar art style also in mind. It was not something I could massively fault it for either, since those opposing archetypes are common. However, they soon showed themselves to be unique, distinct characters anyway. All I was left with was simply wanting to know more about them and why they are that way, which is a plus in my book. Neither the art or music stood out to me in particular, but the animation is fluid. That can really make or break a sports show, draw you in or out of the moment, so at least in that area it’s safely covered. As for the rest, I’m surprised by how much I genuinely liked the show. I’ll be keeping up with it and I recommend you do to! What anime are you watching this season? Let us know in a comment below!